We will keep you updated. In the meantime please take a eye on your Airbnb iCal bookings. What to do if you have a property with availability greater than 1 on Booking.com or Expedia? Smoobu works with different types of structures, so you may have to make some adjustments in the portals to connect. Don’t worry! It is something easy and quick to solve. Smoobu provides you with a tool that facilitates the creation of your website for your vacation rental properties. But maybe, you already have your own domain (URL) and want to use it to make your new Smoobu website as good as possible? Because let’s face it, sunsetapartments.com sounds better than sunsetapartments.bookingturbo.com. While it is not an “astronomical science” to build the link between your domain and the Smoobu website, it might be a little bit of a challenge. You have just registered and you are wondering how we work with availability. Here’s the explanation. In the past months we collected a lot feedback from our developer community regarding our APIs. Today I am happy to announce some big changes we published in the last days. 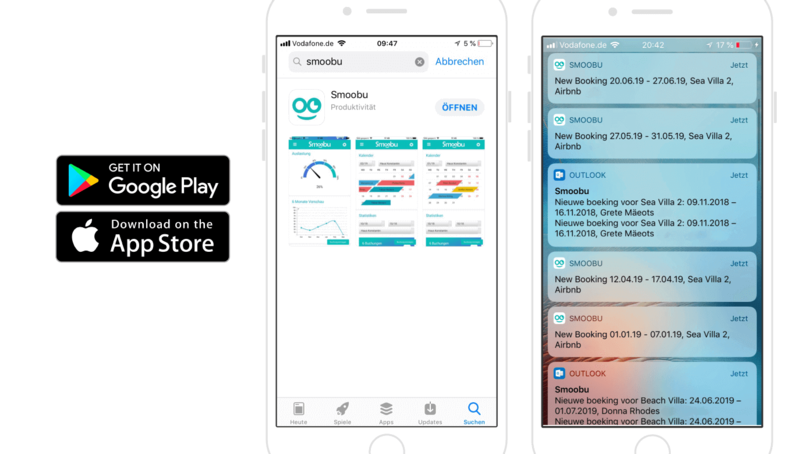 From now on, we differentiate between Smoobu users who want to connect their own booking engines, websites or individual applications with Smoobu on the one hand and third party providers that develop products for all Smoobu users on the other. The main difference is the authentication process is much easier now than it was before. What is new? It was always possible to create new Reservations. Now it is also possible to cancel specific reservations in the Smoobu calendar. All you need to do is sending the bookingID of the reservation which should be cancelled to this new endpoint. Changing prices is becoming more and more important. Many users want to get the prices from Smoobu to show them on their own website. Other users want to connect their selfmade pricing tool. For all of these we have the Get Rates and the Post Rates API. The unique Apartment ID is the heart of all Smoobu APIs. This endpoint is built to get all the apartment IDs for a specific user. This allows it to handle the mapping on your site much easier. It’s here where you get the most relevant content of your Smoobu listing. This allows it to show it on your website. For smart pricing tools you find here relevant information to occupancy and location of the properties. The biggest change isn’t a new API endpoint. It is the new way to connect third party providers with Smoobu. In the past we built APIs to develop anything for one Smoobu account. Which is enough for the customer who wants to create something unique but which isn’t enough for other companies who want to get access to the Smoobu community. So we changed our perspective and asked ourselves what would we need in their position. The answer was more APIs and easier authorization. I already described the APIs so let me now explain how third party providers can connect their tools with Smoobu users. How do you get access to Smoobu user’s data. Send us a short mail to api@smoobu.com and tell us some details about your company and your product. As an accepted third party provider you get access to the APIs which are relevant for your usecase. For data protection we don’t give you access to all APIs if you don’t really need them. We decide about your plans in hours and give you access as soon as possible so that you can start developing. You get a URL to a page in our software where we describe your product. If a user wants to connect your tool with Smoobu he can connect it on this page with one click. Of course we explain you what you do, what data you need and what part of his data you get access to. 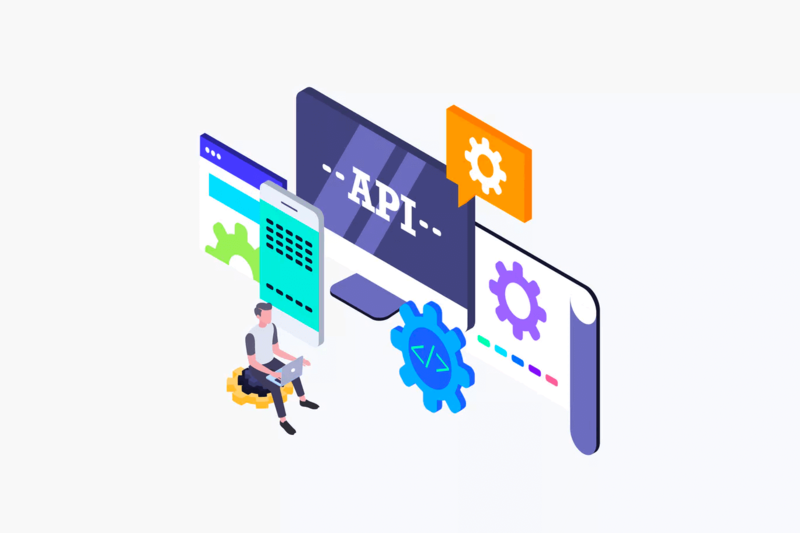 With this token in the header you can use all the APIs for this specific customers. If the Smoobu user doesn’t want that you have access anymore he can click always on disconnect. At this moment we delete the token and all your requests fail showing an “unauthorized”error message. You see… it is very easy to develop to the Smoobu application. Becoming a Smoobu partner is also very easy. If you offer a commercial product which you want to sell to Smoobu users get in touch with us. 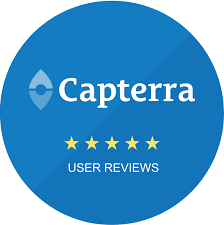 We love partnering in technical and commercial ways and help you to reach as many users as possible. List your product in our marketplace and get access to the owners of 30k properties worldwide. The processing of payments for your holiday accommodation is often made in booking portals such as Booking.com, Expedia, Airbnb or Agoda. However, it’s sometimes necessary to create your invoice, especially for direct bookings. Or when payments are settled, customers request invoices. We show you how to automatically create invoices for your vacation rental. Integrate external calendars: Outlook, Apple, Google, etc. External calendars can be integrated via iCal links. 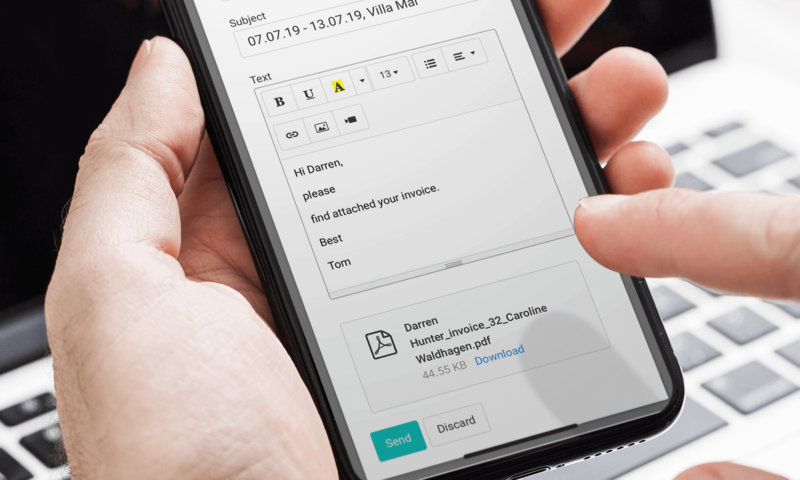 We need to make a difference between booking portals – those that are not on our list of connected portals – and calendar programs such as Google Calendar, Outlook Calendar or Apple Calendar. You may use, for example, your iPhone calendar to have an overview of all your appointments. You can integrate your Smoobu data there. You should bear in mind that the speed of the updates or the transmission of new events does not depend on us, but on the calendar programs. Normally these are updated at certain time intervals, sometimes daily. But it depends on each program. We will show you how to enter your direct bookings and blocked periods (below). The difference is that the blocked periods are not included in the statistics. Philipp Reuter on How long does it take to link Airbnb, Booking.com and Smoobu?